It’s the most wonderful time of the year! Most people would probably say that Christmas is the most wonderful time of the year, but I disagree. I love the summer holidays and all the American patriotism. 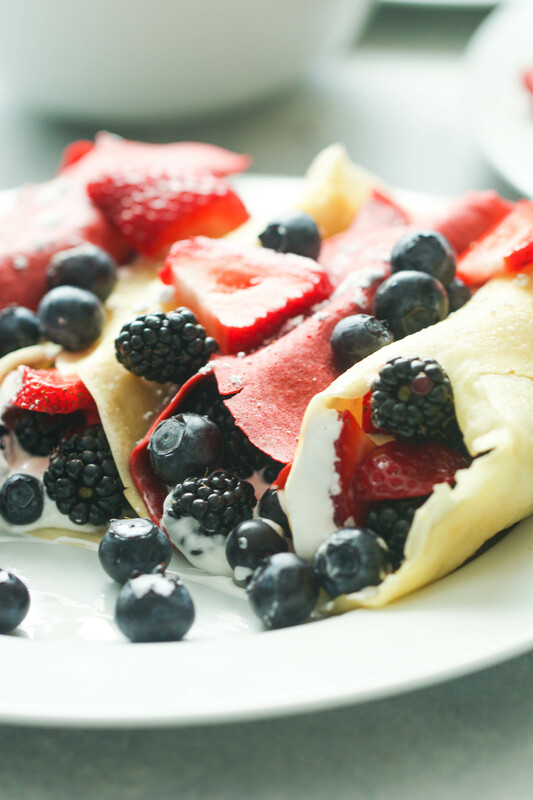 Which inspired me to make these patriotic crepes. 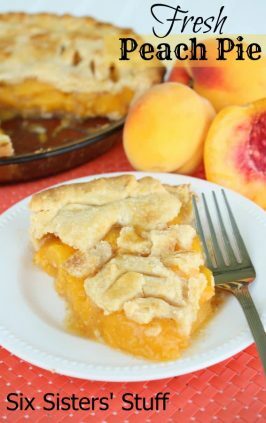 Not only are they the perfect summer patriotic dish, but the summer fruits you pair them with add a freshness you can’t taste any other time of the year (especially in Utah). 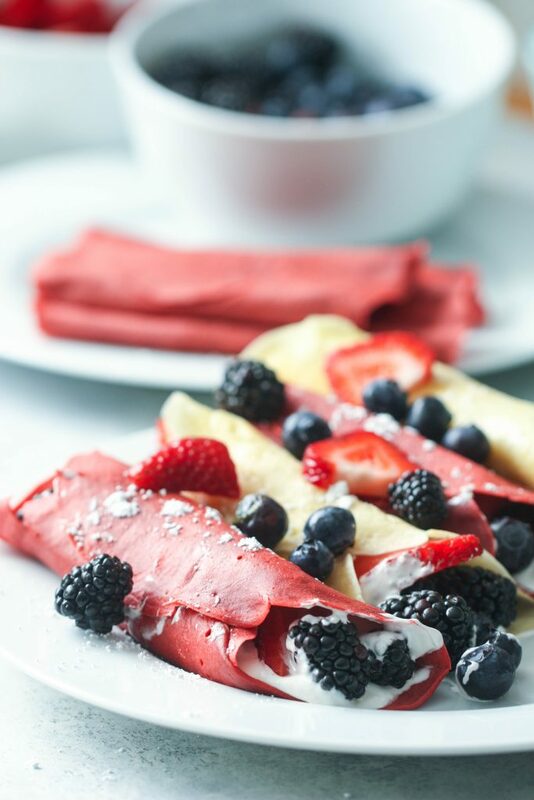 As I made these crepes, I thought it would be fun to incorporate our original vanilla crepe recipe with them for the red and white stripes effect. 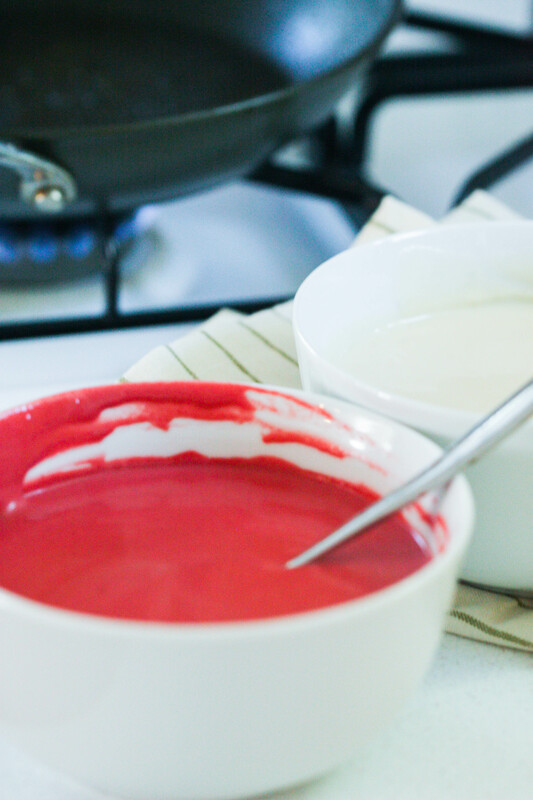 The red crepes I am making today are a type of red velvet crepe. But the thing that makes these crepes, is the filling. I am not kidding when I say I ate this with a spoon until I got a stomach ache. It tastes so good! 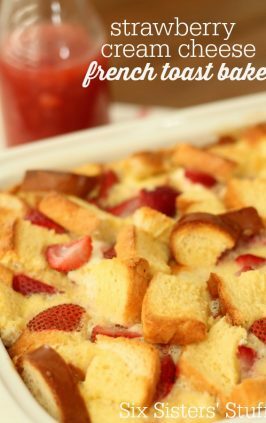 Mix it with some fresh fruit and you have yourself and amazing patriotic breakfast that your friends and family will rave about. If you have never made crepes before, don’t let them intimidate you. They are easy to cook, once you get the right texture. If you follow this recipe, you should have no problems at all. The most important thing to remember, is that crepes are not pancakes. They are thin, more moist and buttery, and do not flip or cook the same as a pancake. Their batter is a lot more thin and smooth, and should have little to no bumps from the flour. 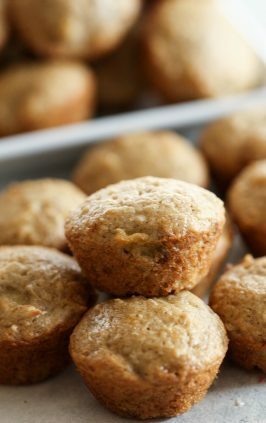 We make this easy on you by putting the ingredients in a blender and letting the batter get frothy. Let’s get started! 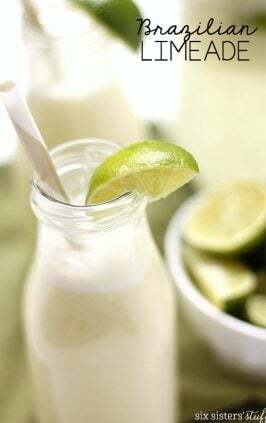 First, add 2 eggs and 1 egg yolk, the milk, water,salt, sugar, vanilla, food coloring and pre-melted butter into your blender. 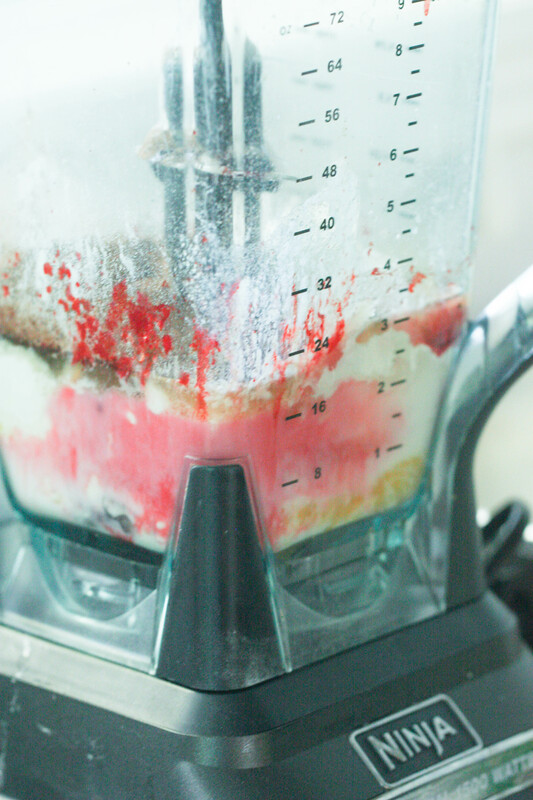 Blend until it is a little foamy and fully combined. It’s best to pulse rather than beat the batter for a long time. You’ll then add the flour and cocoa powder and again, continue to pulse. Once it is fully combined, put the crepe batter aside and let it sit for an hour. 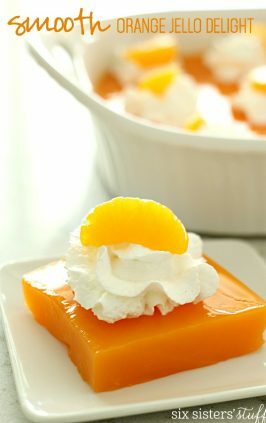 As you wait for the crepe batter to settle, now would be a perfect time to prepare your fruit and filling. Crepes are usually filled with Nutella, whipped cream, strawberries and bananas, but I love this creamy filling. It only requires three easy ingredients: marshmallow cream, whipped cream and cream cheese. 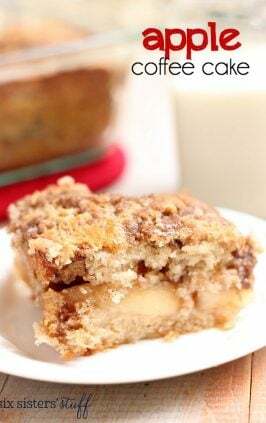 It is the most easy filling ever, and tastes amazing with just about anything. 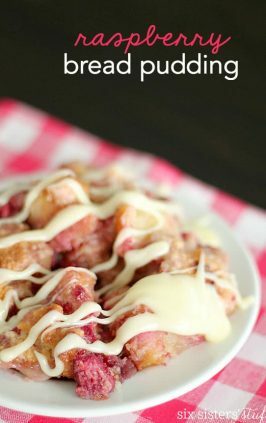 To make this filling fluffy, you will want to beat the cream cheese first to soften it up, then add the marshmallow cream. 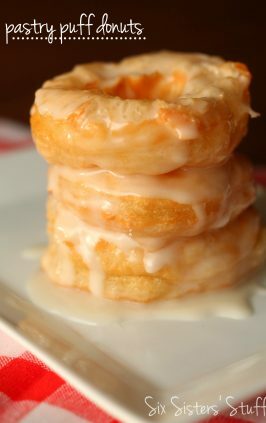 After the cream cheese and marshmallow cream have fully combined, you will then want to fold in your whipped cream. Do not beat or blend the whipped cream or it will lose its fluffy texture. Be sure you just fold it in with a rubber spatula or spoon. Once it’s ready to go, place in fridge until your crepes are ready. We love all the summer fruits. 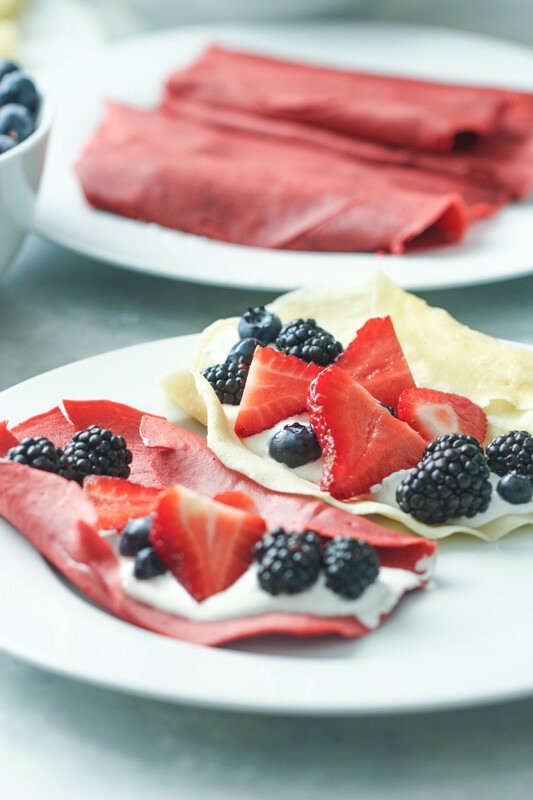 But since these are patriotic crepes, we are sticking to the red and blue fruits such as blueberries, blackberries, strawberries, raspberries and cherries. 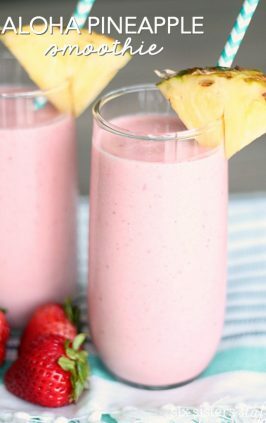 In a blender, combine the eggs, egg yolk, milk, water, salt, butter, sugar, vanilla, flour, cocoa powder, and red food coloring until smooth. Clean the blender and repeat the process for the white crepes. Keep the batter's separate and let them sit for one hour before cooking them. 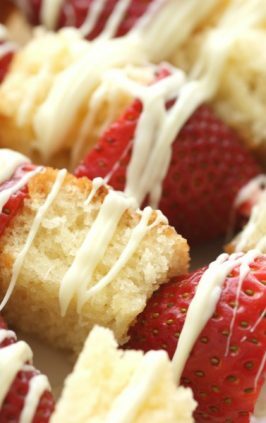 While they sit, make the cream filling by beating the cream cheese until it is smooth and creamy. Then add the marshmallow cream and continue to blend. Fold in the whipped cream until everything is fully combined. Once the batters have sat for an hour, preheat the stovetop to medium heat. Add about 1/3 - 1/4 cup of batter to the pan and tilt the pan in a circular motion until the batter is spread out in a rounded circle. Let the crepe cook for about 1 minute on each side. 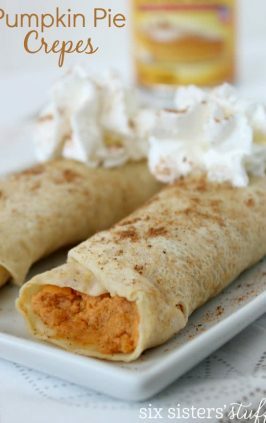 Once they crepe is done, add about 2-3 tablespoons of the cream mixture to the crepe, and decorate with desired fruit. 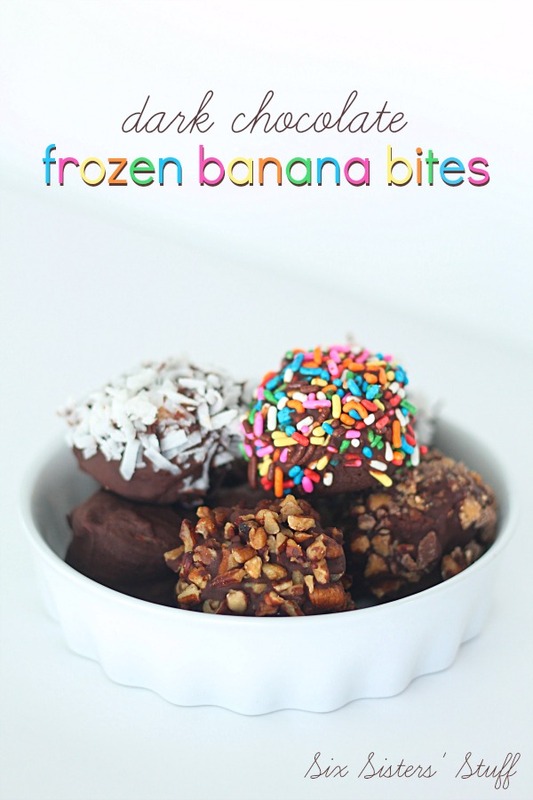 We prefer strawberries, blueberries and blackberries, but all fruit would be delicious with these!